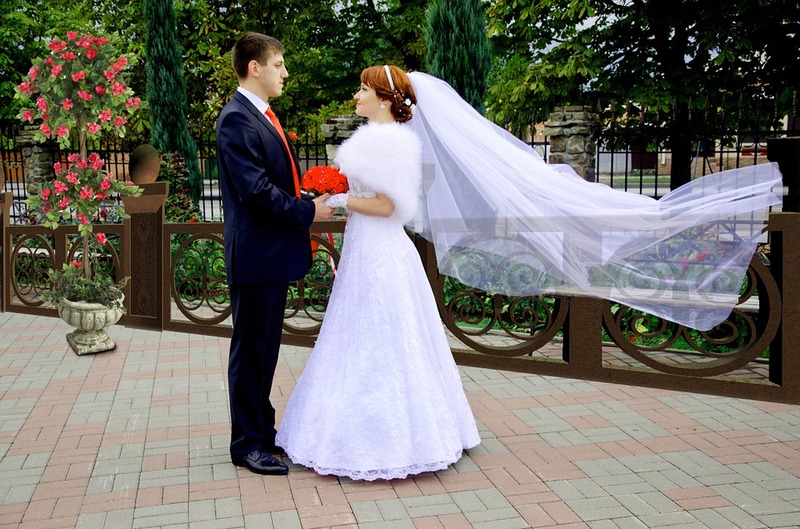 Planning a wedding in a short notice of time can be very difficult, but most definitely possible. It takes patience and diligence to provide the best experience for not only the bride and groom, but for participating vendors as well. Often times when we are planning a wedding we tend to get frustrated when we don’t hear a response from the client right away. 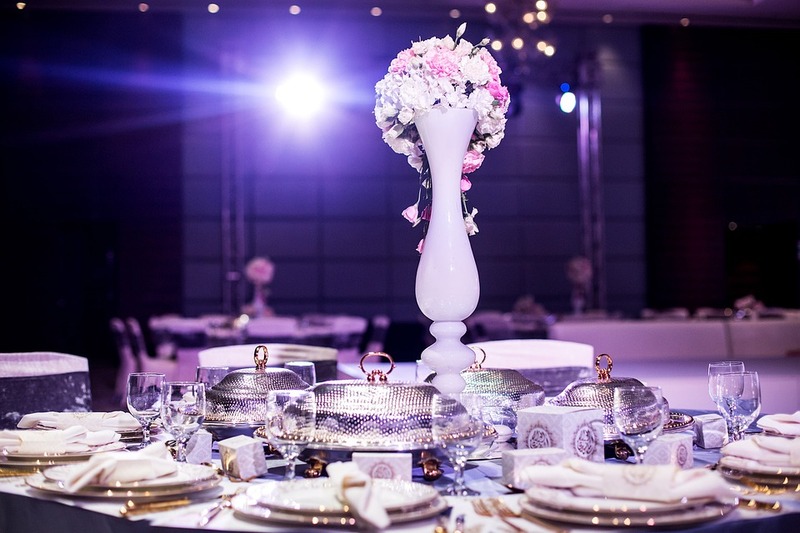 For planners and the client themselves, it is very important for both parties to be responsive in order for the big day to run as smooth as possible. We must remember that both the bride and groom most likely have day jobs, school, children, etc. they are taking care of ” while we work, so do they! Be patient and know that you will get an answer, but also remain consistent and continue to do follow-ups with your client. A huge thing to take note of when planning a wedding in a short amount of time is to take an idea and run with it. You’ll notice that one idea will lead to another, and then shortly you will have planned a full wedding day. You have to be flexible when working with a client and be ready to meet with them. Maybe you have to skip your 2pm massage appointment, but don’t worry it will still be waiting there for you when the wedding is all said-and-done. Often times we have a bride who wants to plan a wedding exactly the way she sees on Pinterest. As most of us know, sometimes it is hard to recreate exactly what she saw on the app, but we do our best. Say she sees an organic wedding arch decked with greenery and draping. We all know that one leaf is different from the next, so when recreating a vision and you think something else will work better, then follow your gut and just do it. 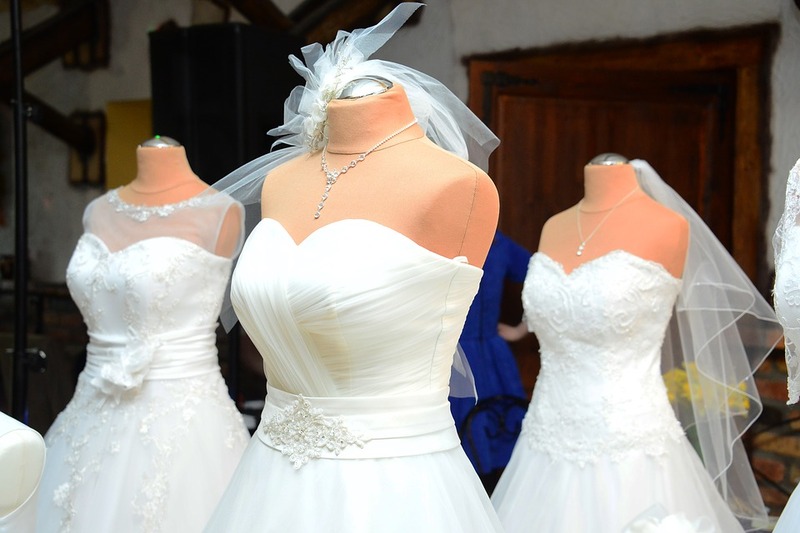 When planning a wedding with little notice we often run into the issue of vendors and specific venues being available. Start putting yourself out there, research, and put yourself out there again. Make connections and find exactly what you’re looking for. 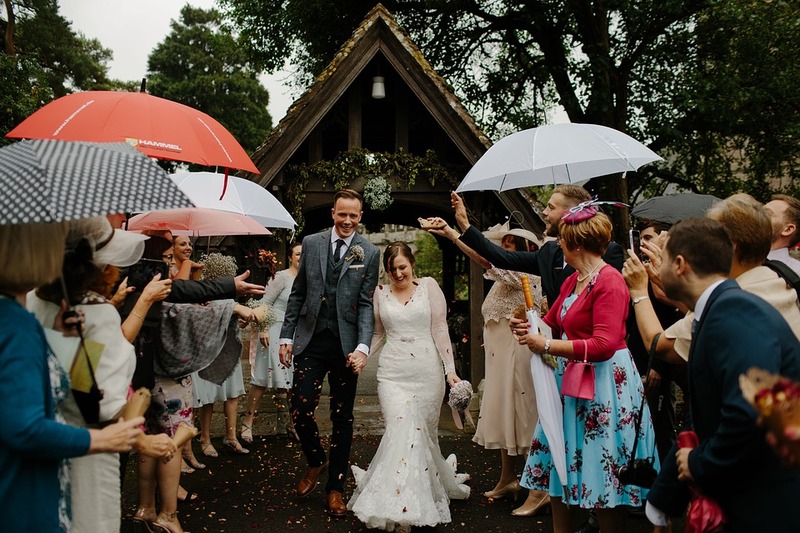 Finding a location for a wedding with plenty of time can be hard ” and finding a venue in a short allotment of time can be extremely difficult. This is where we have to get creative. Think outside the box and contact venues and other vendors that normally don’t host such events ” most times they are thrilled to cater to a bride and groom! The fine thing about this is that your venue is new, fresh, and most likely never been utilized for a wedding before. This makes for a personable and intimate wedding. Bring in a new florist and maybe they will show you designs you’ve never seen before. As far as the client goes ” they trust you and your overall product. It is important to be open-minded about the planning process and know that things may not be the way you initially imagined, but they will still look great in your hands. The best part about planning a wedding in short notice of time is seeing all of the amazing things that can transpire. We start to get creative, host a ceremony in a foreign building, make new connections with vendors we would have never met, and overall host a wonderful wedding. Stay positive, and know that you just have to keep moving. Remember, you are the expert here and you can and will get through it. Each bump in the road leads to new experiences and adventures ” don’t get caught up in knowing you have a short amount of time. Follow your gut and run with it! Personal favorite weddings are the ones that are different from all of the rest. 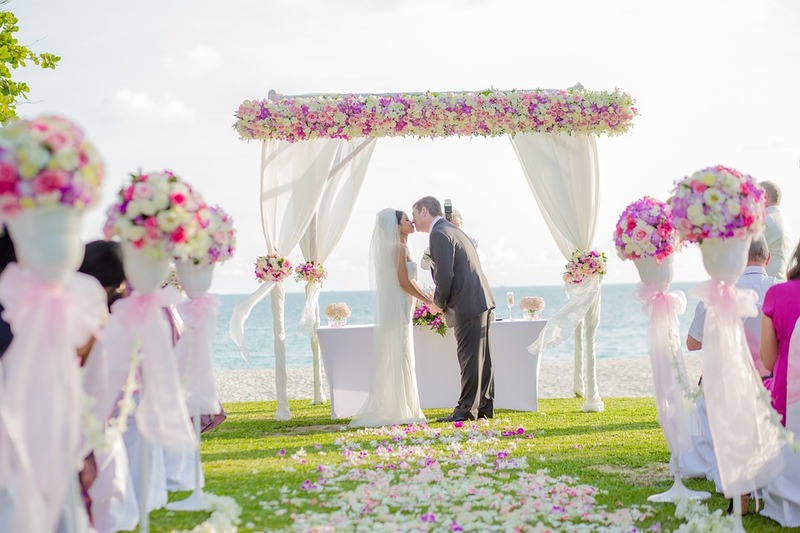 Having a Honeyfund honeymoon registry can make your wedding dreams come true. 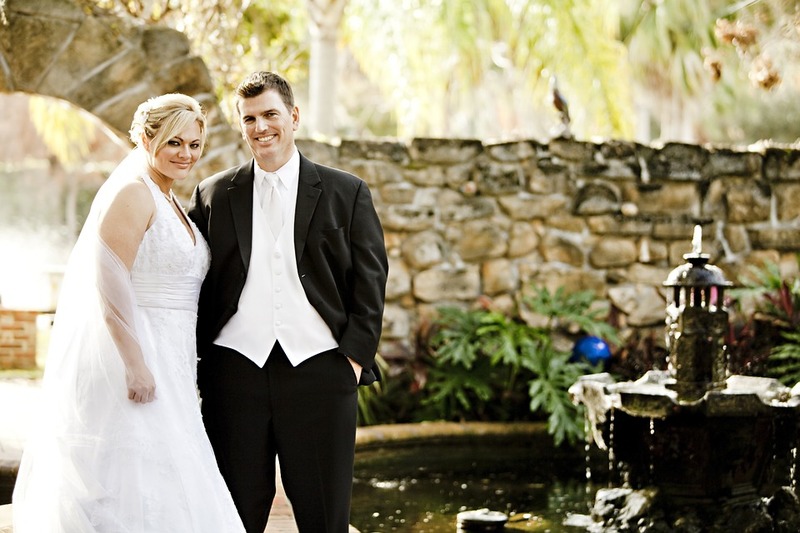 Bio: Jennifer Matteo is a wedding planner in Sarasota, FL who prides herself of providing creative solutions to brides, even those who want the perfect wedding in a short timeframe. Working with an experienced team of planners and preferred vendors, she is able to help every bride have the wedding of her dreams. For examples of weddings she has done, check out her website. Thank you for the advice. It’s true that it’s not easy at all, but I think it might be nice if the bride knew what she needs, I find it easier to find inspirations.